With the year-end exams approaching, the national conversation has turned towards exam results again. The latest effort to combat exam stress is the #LifeBeyondGrades movement, where Singaporeans are once again sharing their PSLE grades on social media. Another PSLE-inspired initiative was the short film PSLE-GO in 2016, which addressed the issues of exam stress, child suicide, and what Singaporeans value in life. “For me, success [in life] cannot be measured with financial or social status. Is someone who makes $20,000 per month considered successful? There are people who make that amount, and more, who are pretty miserable,” says parent Jerome Lau, who was part of the creative force behind PSLE-GO. So go ahead and talk to your children about not letting their exam results define them. But beyond that, have regular discussions with your children about how they can get more out of life, now and in the future. How can we have more fun? Click here to read an occupational therapist’s advice for responding with compassion to exam results, but before that, make time for celebrating life too. Check out our suggestions for memorable ways to play during and after the exams, or get creative and plan your own unforgettable fun. How can we improve ourselves? Self-reflection, setting goals, and having a growth mindset help us to move forward in life with a plan, at every stage of our lives. Find out if there are any knowledge or skill gaps that your kids would like to fill, or if there is an interest or dream—no matter how big, small, or unusual—that they would like to pursue. At the same time, be aware that some kids are “low passion” by nature. Parents should keep the faith in their kids, while instilling values such as a sense of responsibility and a good work ethic. 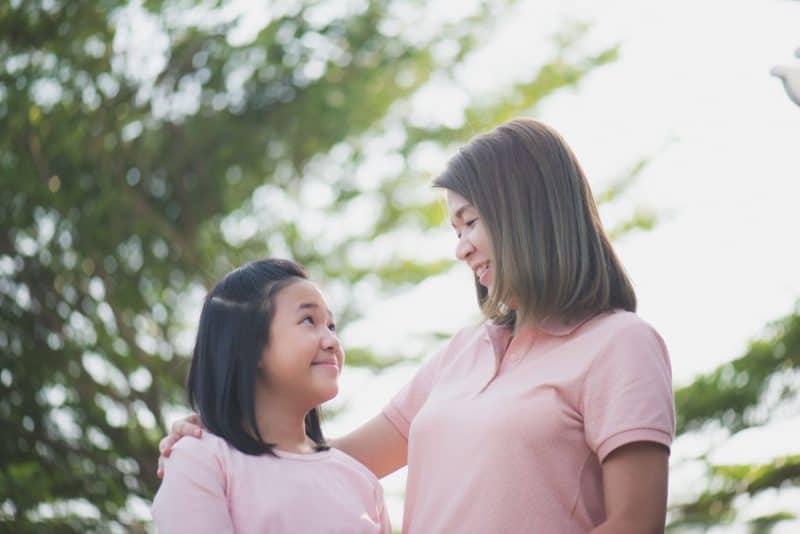 Above all—and this is a characteristic that some consider “lacking” in Singaporean kids—ask questions to help your kids stay curious in daily life. They will be better thinkers, better problem solvers, and better people for it. How can we be effective learners? We can’t change this: the fact is that our kids will be spending several years in classroom settings, so it pays to find effective ways to learn. Although kids today are expected to process more information, they also enjoy advantages such as having easy access to advanced technology and resources to facilitate learning. These resources include research and advice on effective studying strategies, which many of us were not privy to in the past. Find out how kids can take better notes during lessons and lectures, and how best to read textbooks and school materials. This is an essential message for kids, especially in the age of social media: Don’t be intimidated by the success and talent that you see around you. Instead, pick your role models, find out how they became adept in their area of expertise, and apply it to your own life. To begin, read our piece on kids and teens in Singapore and abroad who have followed their passions, or started projects to make the world a better place through meaningful action. Plenty, in 2018. To give kids a sense of perspective, talk to them about what’s in the local and international news—use our guide to resources for making sense of the news with kids. Better still, find a cause to get behind, says Stephanie Chok, an advocacy manager at HOME (Humanitarian Organisation for Migration Economics) and a mother of two. Or, look around for your own way to make a difference. Read about a local teenager who began saving lives when he was in Secondary 3, and find out how your family can join this life-saving movement. Everyday heroes are all around us, but we can step up and help out too.